While SEO is a legitimate strategy to drive traffic to your site, it isn’t the end all be all when it comes to your content marketing. As more and more people turn to content marketing, it has become increasingly more difficult to shine a light on your company. While Google and SEO can drive a tremendous amount of traffic to your website, it may not always be the best and most efficient way to do so. Here are five alternative ways to drive traffic to your site that don’t focus on SEO. When it comes to your marketing strategy, you never want to forget email marketing as it is still one of the best sources of traffic that you can get. Your email marketing campaign should be actively collecting subscribers for your list and sending out fresh pieces of content that you publish. Your email subscribers are much more likely to spread the word about your content and share it on their social media sites. Placing comments on blogs doesn't mean randomly posting links to your page in the comment section of other websites, but instead posting relevant and helpful comments on those blogs. It works best if you comment on blogs from your niche because they already have an established audience that is similar to your target audience. To drive traffic, you need to provide value in your comment, additional information, or a new perspective. Guest blogging is a great way to drive traffic back to your website. You can try to drive traffic directly to a related article on your website by placing a link directly in the guest article. An even better strategy is to put a link to your site or landing page within your guest author bio. Like with commenting on blogs, you want to choose blogs for your guest posts that are closely related to your own niche. 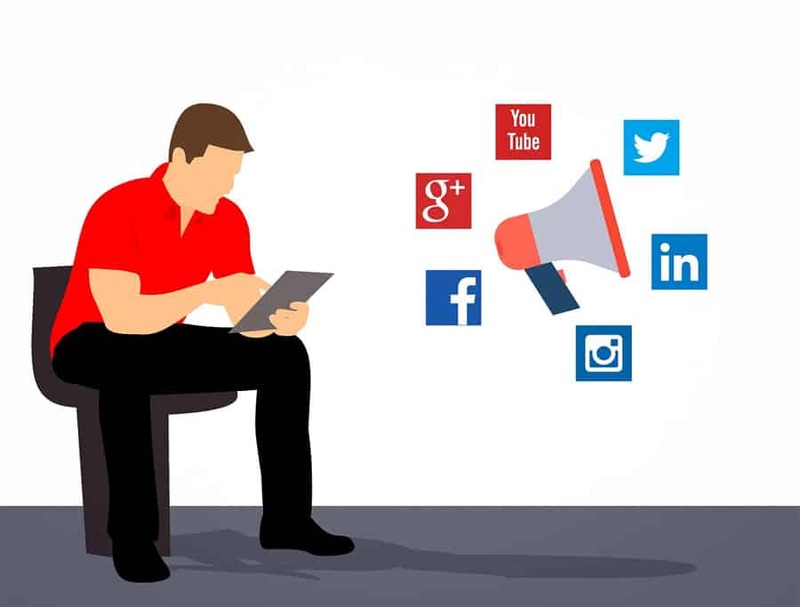 If you are only sharing your content once on social media, you are missing out on an excellent opportunity to drive more traffic to your site. Only posting content once means that only a fraction of your audience sees your updates. By re-posting your content, you can increase the traffic that you drive to one post from social media. There are endless ways for you to drive more traffic to your website. Try out new strategies and track the results so you can see which methods work best.